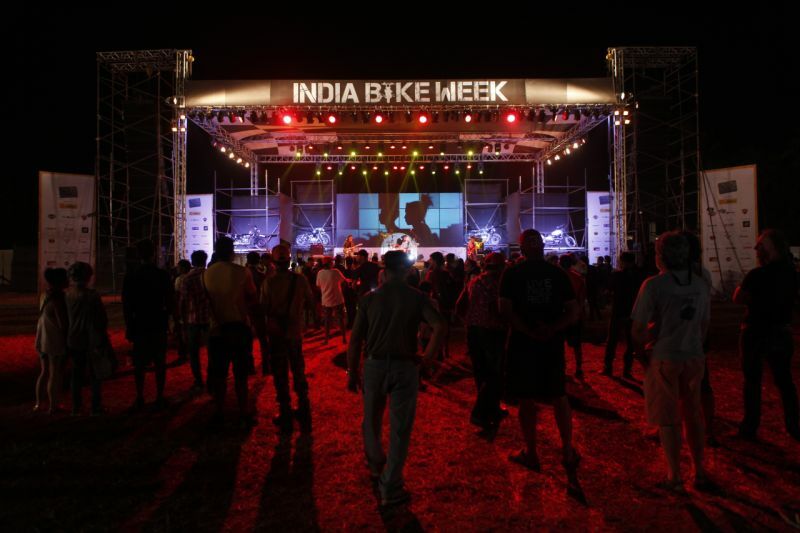 India’s premier biking festival is back and this year it celebrates its fifth edition. To mark this milestone there are five special rides organised for bike enthusiasts all over the country. Christened the ‘Iconic 5’ rides, these rides are as the name suggests five rides leading to various destinations across the country, the last of which will of course finish in Goa on the 24th and 25th of November. The first weekend of February 2017 saw the start of the first of these five rides take place. This ride which was held in Pondicherry, saw 250 riders from across South India riding all kinds of bikes attend. 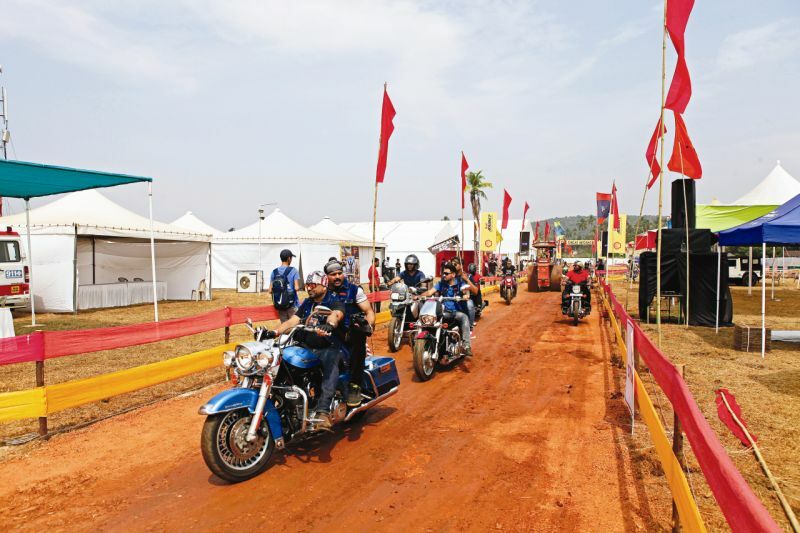 The riders came in from a variety of cities and towns including Dharmapuri, Bangalore, Kochi, Trivandrum, Hampi, and Chennai for this three-day event. Each of the Iconic 5 rides features interactive session and more. The event held in Pondicherry included an inspirational riders’ documentary, interactive sessions from Kedarnath GM (Author, adventure rider and known for his 18,000 km ride across to Europe covering 13 countries), Moto-Vlogging by Oggy F and a CEAT safety session by India Motorcycling Academy.